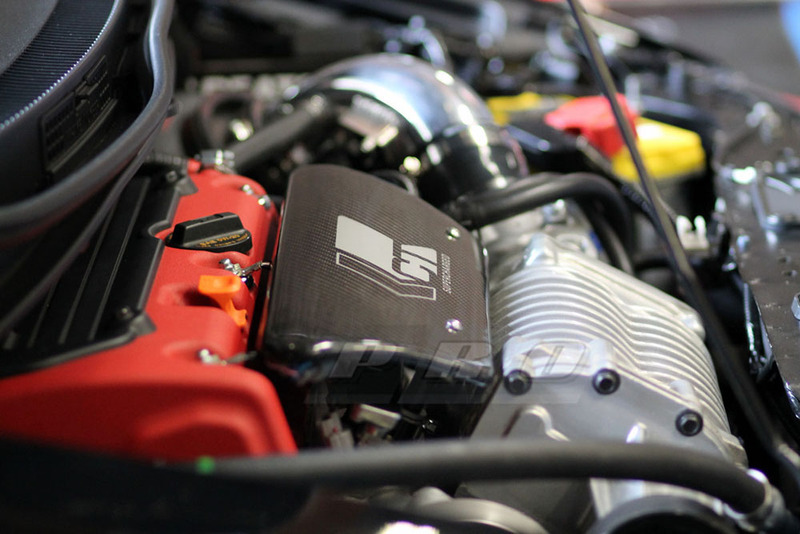 Thread: CT Engineering 2012 Civic Si Stage 1 Supercharger Officially Released! Doug from Hondata just finished the final tune this morning, and this supercharger kit is officially done and ready for sale! Here are the final specs: MSRP is $4095, we are selling for $3729. See Honda Civic CT Engineering Supercharger Kit for ordering. PM ME FOR A SPECIAL FORUM ONLY DISCOUNT ON THIS FIRST BATCH OF SUPERCHARGERS! If you already placed your order, just PM me with your forum username, and I'll apply the discount to your current order. Adds approximately 65-75 horsepower (depending on your modifications) to the wheels using the supplied tune for your 12+ Civic Si. 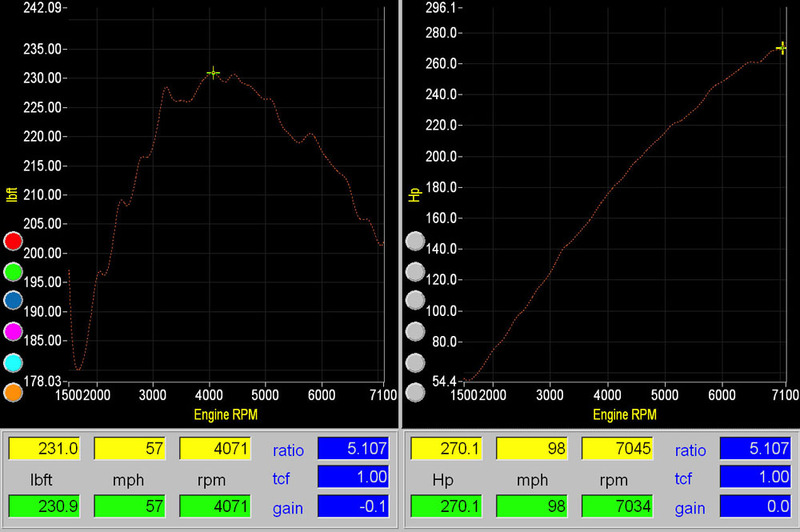 This equates to about 260-270 total whp, as measured on a Dynapack dyno. With an intake, race header (downpipe), and exhaust, you should see at least 90 wheel horsepower with a good custom tune. For best power gains, a cold air intake is recommended, especially one that does not re-use any of the factory intake components. Includes 550cc injectors made by DeatschWerks. Very linear increase in boost as RPMs increase. Runs at a safe boost level of about 7 PSI. Must use with a Hondata FlashPro (a CT/Hondata base map tune will be provided with this kit). Very impressive mid-range and top-end performance. Complete "bolt-on" kit, requires no other engine modifications. Comes with carbon fiber fuel rail cover (see picture). Should eventually be CARB Certified for street use in California. Detailed and thorough installation instructions. Installation time is only about 8 hours. CT Engineering is working hard to get the first batch of these out. We're going to start shipping them out to customers as soon as possible. Check out our Facebook page (http://www.facebook.com/goprocivic) for some more pics! For those of you wondering, the final Stage 1 kit uses a 3.6 inch pulley, which generates about 7 PSI of boost on the K24Z7 motor. Doug from Hondata did an excellent job tuning the car and we were all pleased with the final power output. And let me say this, there is still room to get more power from the Stage 1 kit tune, especially if you have a race header (downpipe) or high-flow cat setup. In other words, the tune is a bit on the "conservative" side, which is what you would expect from a Stage 1 kit. Despite this, it still puts out about 270 horsepower to the wheels (measured by a Dynapack Dyno)! Also special thanks to John (Millions-Knives) for installing the Beta version of this kit on his car, and his willingness to work within our schedule to get this kit finalized! Last edited by procivic; 04-16-2013 at 02:21 PM. JimmersSi, em_ekohc, j0erickson and 3 others like this. Invidia Q300 cat-back, Injen CAI v2, Hondata Flashpro, Eibach Pro-kit and 15 mm wheel spacers, roof wrapped with 3m carbon fiber vinyl. How is the factory clutch holding up to this power increase? 12 si coupe with following mods: HFP aero kit,HFP suspension,HFP floor mats,Eibach sways front and back,Megan Racing front,middle and rear frame braces,SS brake lines all around and SS clutch line,Powder coated gloss black si rims,Michelin sport A3 tires,Billet pro short shifter with bushings and cable bushings,moddication SS shift knob,Alpine INE-S920 nav head unit with xm,Polk pa 660 4 channel amp,Polk db tweeters,Polk Dxi-650 front and back,2 Polk Dxi 10 inch subs,each ran by a alpine 500 watt mono amp set to 300 watts at 4 ohms,sound ordnance sealed box at .67 per 10 inch.alpine rear cam,passport 9500ix perm mount radar detector.Magna flow exhaust cat back,tint 35 fronts,20 rear.k&n drop in,silver star ultras in all 3 lights.Future mods,password jdm tow hook,front strut tower,rear strut brace,maybe getting alpine digital 4 channel 100 rms x4 amp to swap for the Polk.and complete new brakes when Baer releases them. Kitchen Sink. Stock clutch should be fine, 8th gens run these superchargers with stock clutch all the time but I want the stage 4. Last edited by RSX2Si; 04-12-2013 at 11:47 PM. Can't wait to get paid! OMG... oh i want one!! Maybe one day. OEM 8th Flywheel? How do you like it? Did you install all the parts or purchase the OEM Throwout bearing? 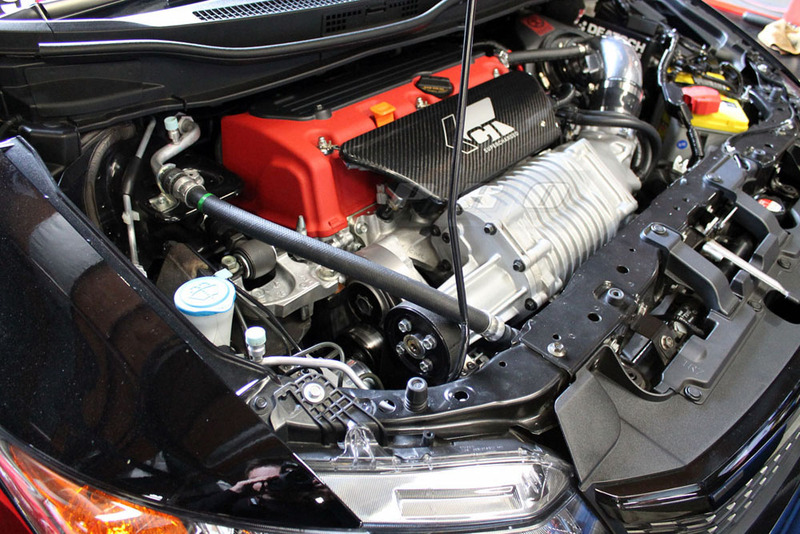 Ct-Engineering/Comptech Supercharger coming to the 2012 Civic Si!